Wow! The month of March has proved to be one of the best months yet for ZENZO. There were so many pivotal events that happened. We had five new team members officially join the ZENZO Team, which more information can be found here. Along with this huge expansion of the ZENZO Team, the size of the ZENZO Community (discord & social media) grew about 60%. Several great alliances (partnerships) were created this month, along with the official PIVX Alliance, being a few days away from passing. 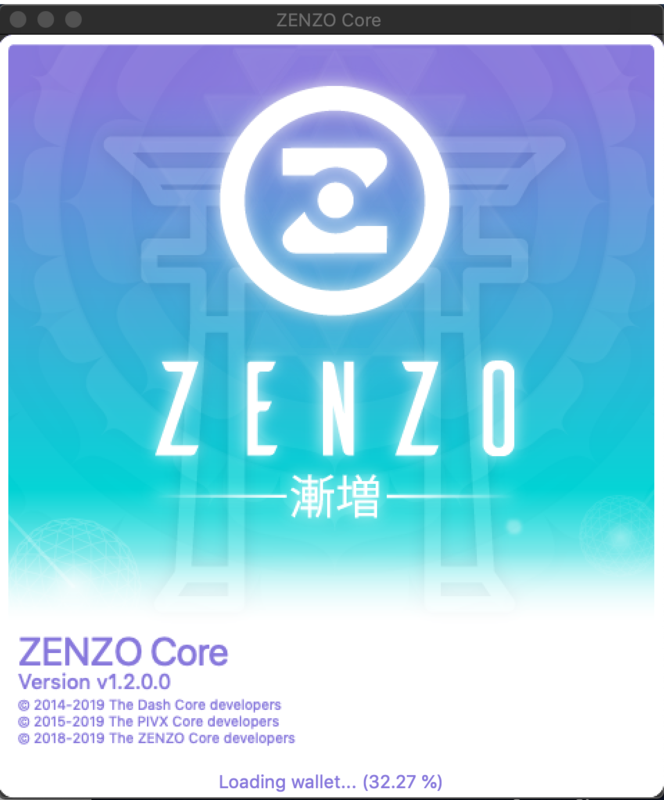 Major development progress with both ZENZO-Core Wallet and the ZENZO Arcade was made. The ZENZO GrandMaster Scroll (ZENZO Ecosystem Whitepaper v1.0) has been finished and currently being translated into Japanese and Spanish for the initial release. Among all these events, ZNZ was also listed on several new masternode statistic and hosting websites. Be sure to follow the official ZENZO pages to stay up to date with the latest announcements, developments, and releases. We are honored to be working with great people from all over the world, all walks of life, and all different levels of skills and expertise. 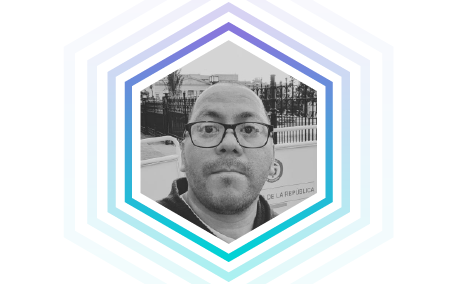 These five team members are from all over the world, including: South Africa, Spain, Colombia, Mexico, and Kuwait. In order from top left image to bottom right: Jeffrey Timms, Josep Gonzalez, Juan Contreras, Akshay CM, Zetty Deschain. Thank you to all of our newest team members for believing and supporting ZENZO, along with being great human beings. 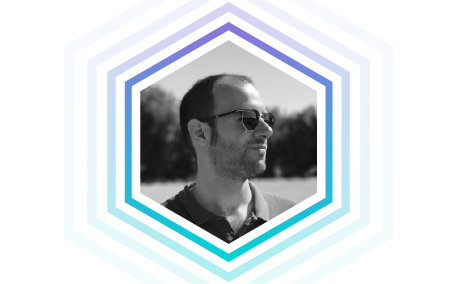 ZENZO has a code of honor and standard for all of our team members and also within our community for everyone to be understanding and compassionate people, first. Come stop by the ZENZO Discord or Telegram and get to meet the new team members! 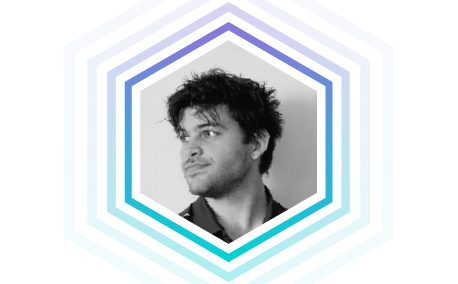 Over this month, ZENZO has been working on becoming a supportive ally in the space for many projects that share similar goals and ambitions. One of the biggest alliances or partnerships that ZENZO has been working on is with PIVX and the PIVX Community. The ZENZO + PIVX Alliance is a few days away from passing and over the course of one month, the Alliance Proposal accumulated over 40% network consensus (10% min. required to pass), which was about 655 votes from PIVX masternode holders. 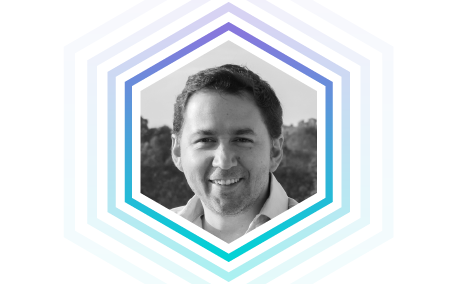 Want to read more about the ZENZO + PIVX Alliance, click here. 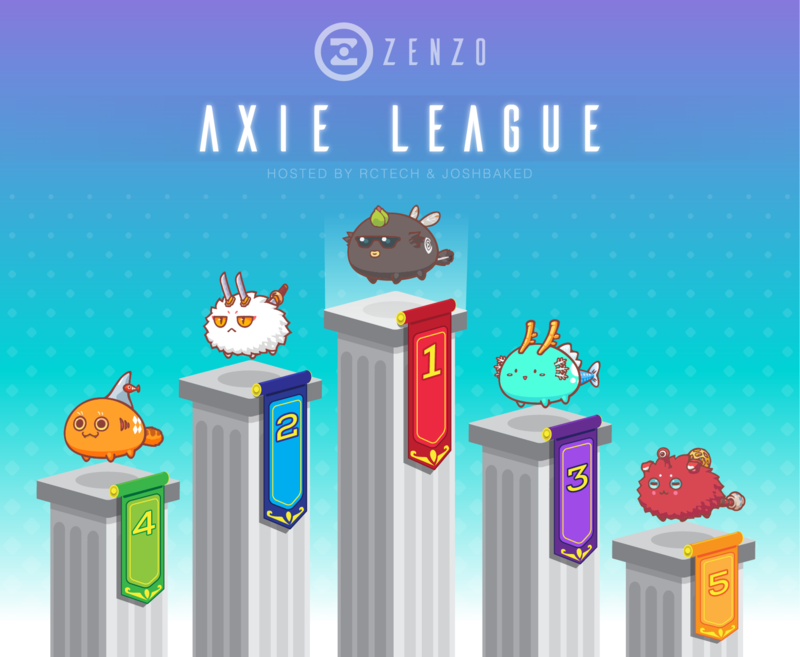 Over the month of March, ZENZO has also created alliances with Axie Life, CoinDreams, and HASH Platform. Click the names of the allies to read about the alliances and visit their pages to check them out! 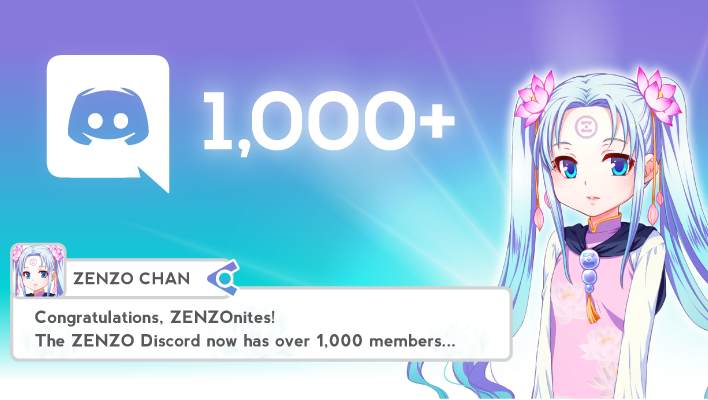 Over the course of one month, the ZENZO Discord community hit over 1,200 members, along with Twitter followers growing over 1,200. 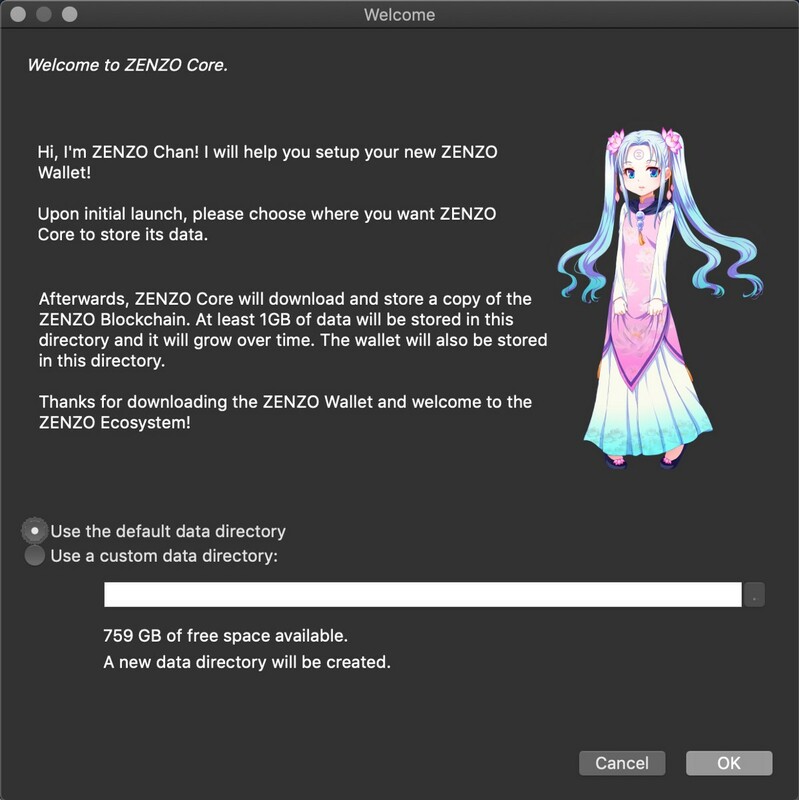 The new ZENZO-Core Wallet v1.2.1 is currently being developed and 95% complete. You can check out the progress on it here. Many major features, updates, and resolves were worked on this current wallet upgrade. Some of these features include adding a DVM (Decentralized Version Manager), disabling ZeroCoin Protocol permanently on the ZENZO Blockchain, Fake Stake Patch, updated code base, UI improvements and new icons, and more. Pay attention for new articles on Medium regarding the DVM and ZENZO-Core Wallet v1.2.1 Release in the following weeks. 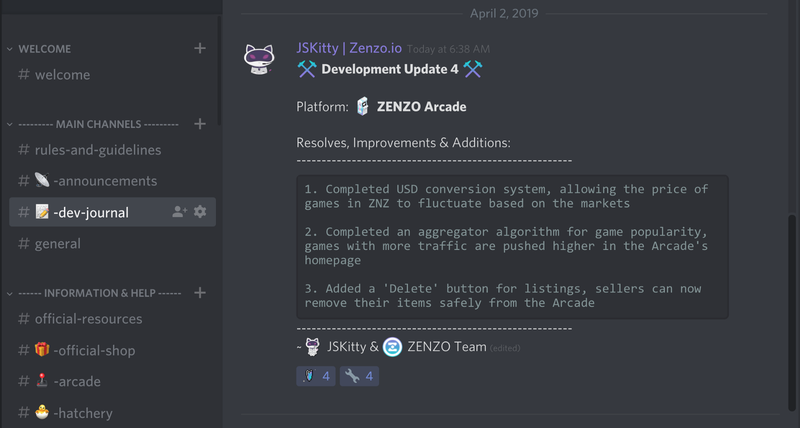 ZENZO has added a new channel in the ZENZO Discord called “📝-dev-journal” where anyone can read daily development updates from the lead developers. If you would like to check it out, please click here. In this channel, you can see some of the latest resolves, improvements, and additions on the ZENZO Arcade. ZENZO GrandMaster Scroll (ZENZO Ecosystem Whitepaper v1.0) Coming Soon! ZENZO (ZNZ) was also added to several masternode tracking and hosting services such as Pecunia Platform, Crypos.io, MasternodeCap, and NodeCheck.io. *Please note that ZENZO has never supported any shared masternode platforms or services, as users do not have full access to their funds. We do not suggest or recommend any ZENZO members to use this function of shared masternodes, in general. Please invest and use these third party services at your own risk. 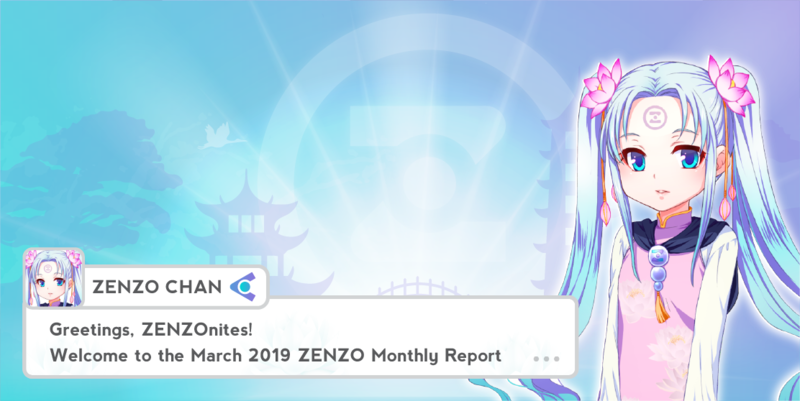 That about wraps up the month of March for ZENZO. 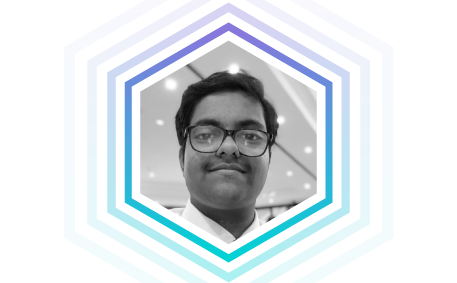 So many amazing connections and events happened in this month, but this is only the beginning for ZENZO. Stay up to date with ZENZO by following this Medium page, joining our Discord, and following Twitter. As a final note, on April 2nd. ZENZO (ZNZ) was added to 2 new exchanges, CREX24 and TxBit. 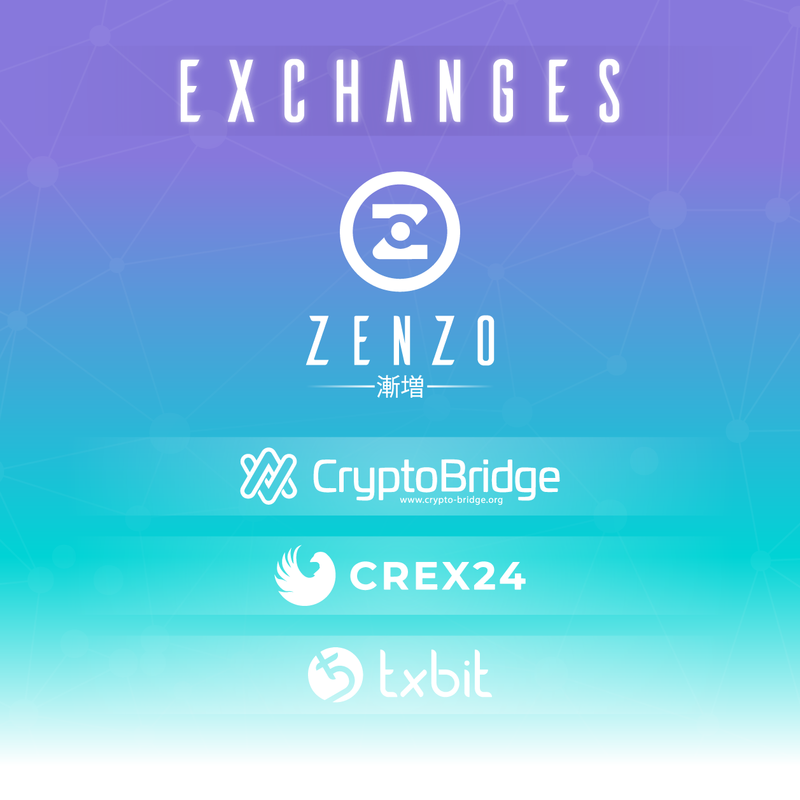 You can now purchase ZNZ on 3 exchanges (CryptoBridge, CREX24, TxBit) and the trading pairs include BTC, ETH, and XLR.